With lots of bitter melon harvests in the summer season, we can get nice and cheap bitter melon in supermarket. Bitter melon is not only a common fruit but also has a lot of health benefits to people especially in the hot season. It’s rich in fibre, Vitamin C, Iron and calcium so it has immense value for those who are seeking to improve their health and well-being. 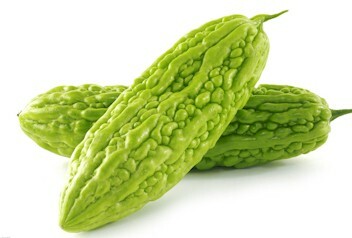 In Chinese Medicine, the nature of bitter melon is cool and bitter and it is going into the meridian of heart, spleen, liver and lung. It has various therapeutic benefit according to Traditional Chinese Medicine: cooling down the internal heat and relief summer heat, eliminate inflammation, nourish blood and promoting Qi circulation, “tonify” kidney and liver and purify eyes. Taken regularly, bitter melon is said to have a “glowing” effect on the skin and is helpful in treating acne, psoriasis, and eczema. Experience natural and soothing relief with bitter melon. Try bitter melon soup for relief of any of these skin conditions or for more beautiful skin. An added benefit is that bitter melon is a blood-purifying agent. In a hot and dry summer afternoon, put a pieces of bitter melon onto your face can instantly relief and calm the irritable skin. Help lower dangerous cholesterol levels with bitter melon. Reducing cholesterol significantly reduces heart attack, heart disease, and stroke. The added benefit is that bitter melon is completely natural in working with the body to prevent these health risks. As is common with most plants, bitter melon is extremely low in calories and very filling. Lose, or maintain a healthy weight, with bitter melon. The same properties that aid against Type II Diabetes also assist in health weigh loss and maintenance. The melon is very high in nutrients, which is another reason it’s so beneficial in weight loss. One of the most surprising health benefits of bitter melon is its anti-cancer properties. Bitter melon has been shown to disrupt the production of glucose, potentially inhibiting the growth of pancreatic cancer cells. It also helps to promote the recovery of healthy cells. Bitter melon may also starve other cancerous cells in the liver, colon, breast, or prostate. Chinese medicine suggest that bitter melon can clear the internal liver, Gal-bladder and stomach heat. It can help burning pain in stomach, control vomit, diarrhea, hemorrhoid due to the heat in the gastric intestinal system. 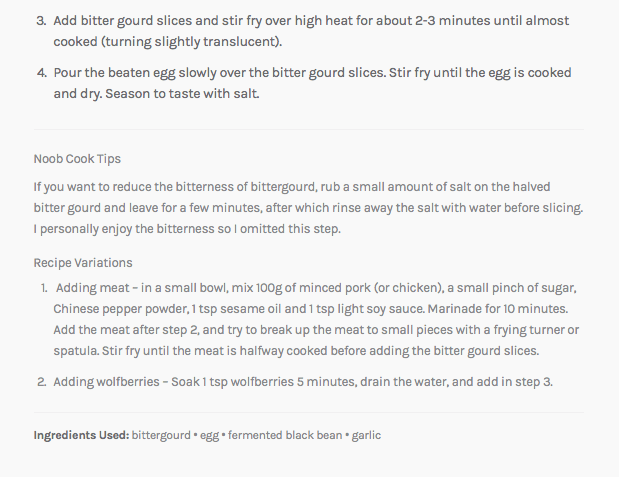 How to cook with bitter melon? In southern China, a humid and hot place, people eat bitter melon quite often. Many people hesitate to buy bittermelon because of its bitter taste. there are two ways to reduce the bitterness of bitter melon make it refresh. Simply put the sliced bitter melon into a light salt water (1 teaspoon into 1L of water) and put it for 20 minutes. 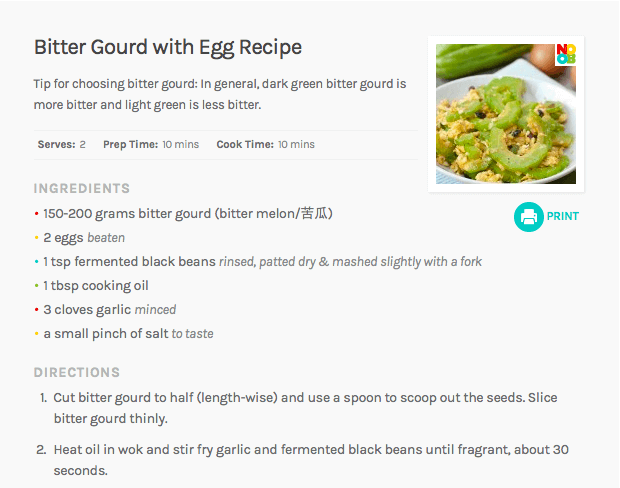 Try this recipe of bitter melon and enjoy your healthy delicious meal!